Easy miles around my neighborhood. I feel like I’ve been trying to make these be slower but they’re not coming out as slow as I’d like. This struggle was pretty much the theme of the week. 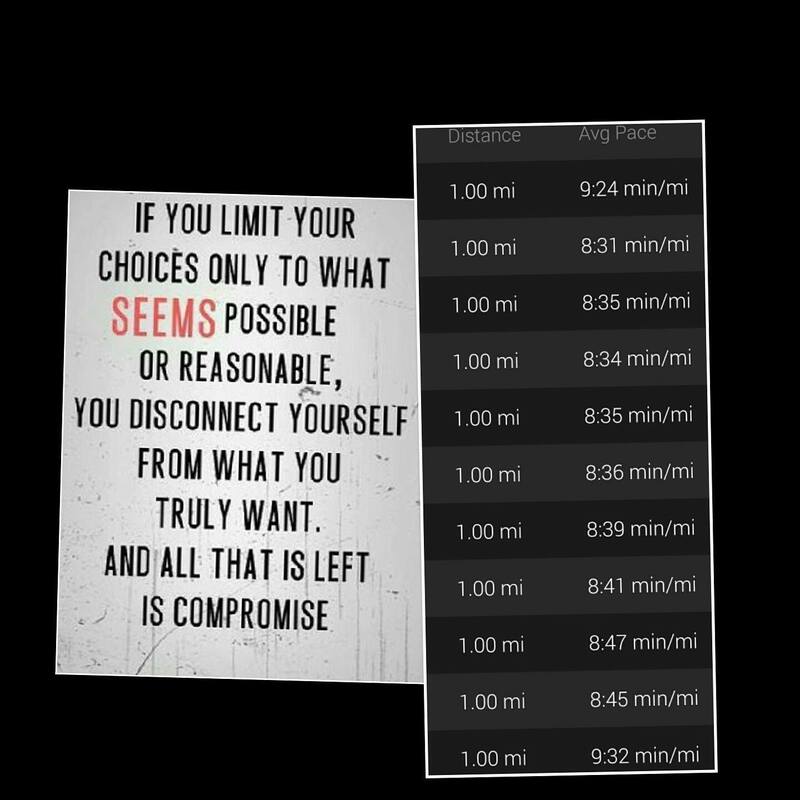 And I know I have to work harder as I want my easy runs to really be easy, especially as I get closer to Hanson’s “taper”. I was a little late meeting up with my run club and rushed going into this run, unnecessarily, as I’d spent the afternoon Halloween decorating (priorities, right?). So my warm up was faster than I would’ve liked, there should’ve been an 800 recovery between the 6 strength miles, and my cool down should’ve slower. I was pressed for time going in and then pressed for time finishing as I had a dinner date with friends. 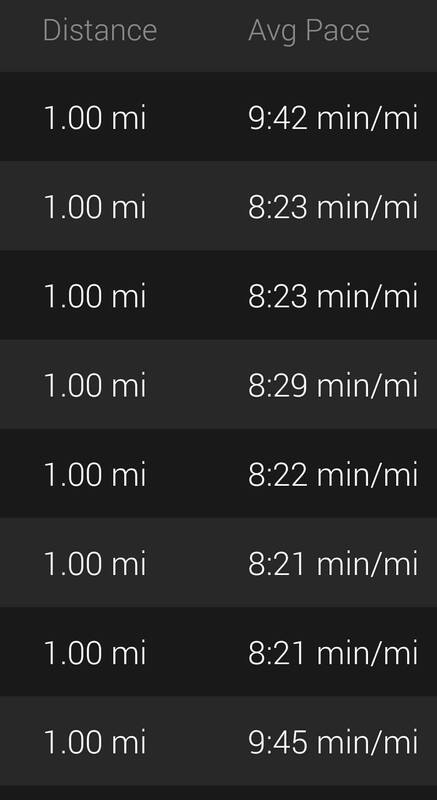 My six miles were faster than strength pace–this whole run was just not exactly what it should’ve been, lol. What??!!! Isn’t Wednesday rest day??!!! It is…BUT, my best running friend Jennifer had a run today and I wanted to squeeze in a good luck run with her before she left to tackle the Chicago Marathon (more on that a little later!). It’s getting harder to wake up now that it’s getting cooler. I actually like summer running (I know, crazy!) because when it’s cold outside, all I want to do is snuggle under the covers. Much easier to wake up at 4 when it’s hot than when it’s cold. I absolutely love this ^ quote. I feel like that’s something I’ve been working on a lot this year as far as goals and challenging myself–not compromising or settling and just going for it. I moved my rest day to Friday since I didn’t get it mid-week. It worked nicely as we were driving out of town early morning. 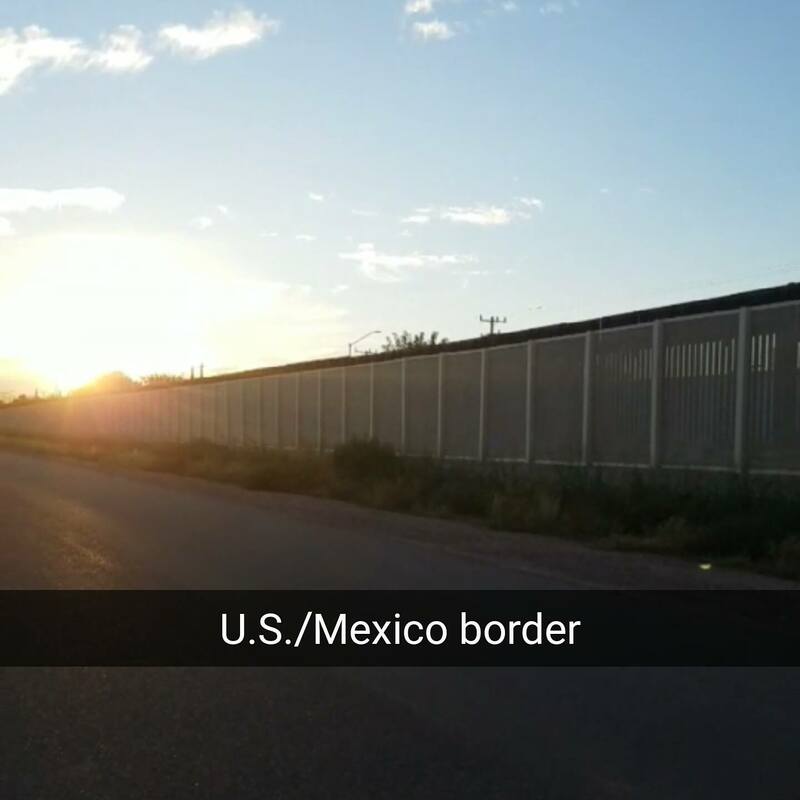 We were visiting my hometown on the border and I got in some easy (too fast) miles along the fences. …and then had post-run tacos on this side. What I liked about our route, and this was done intentionally, is that we made sure to have long inclines throughout (to help prep for those darn NYC bridges). It doesn’t look like much of an incline, but I could certainly feel it. My motivator for this run was getting back so that I could track my BRF Jennifer at the Chicago Marathon. The rest of the morning was spent seeing her little runner figure move across the course (the Chicago Marathon tracking app was amazing!) and screaming out loud to myself. She was doing so well and then finished strong snagging a MASSIVE PR!! Total weekly mileage: 46.37 An overall great week. I need to get my easy runs back to being easy. I had been doing well in previous weeks, just need to get back there. I can’t believe the big day is less than a month away…. –Did you know anyone doing the Chicago Marathon?? –Do you find yourself compromising with goals you’ve set? –Am I the only one that decorates for Halloween? First of all I just have to quickly comment on your pacing. If you are trying to run slow but find that you are struggling with that, perhaps your training plan is working. You are naturally getting faster! 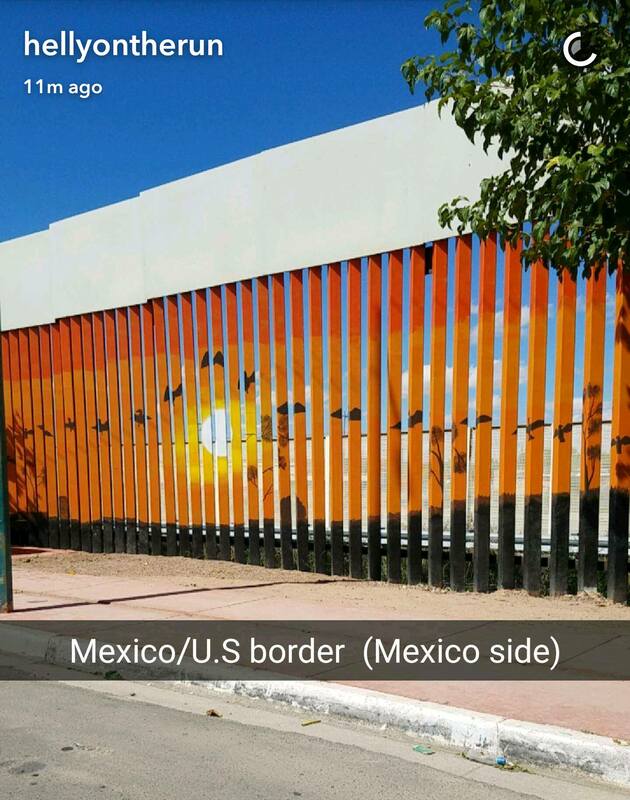 Second, that run along the border is a dream come true. Finish with authentic tacos on the other side? Yes, please! It totally dawned on me today while running exactly that! It could be that the pace I thought was slow (but still too fast) is just right NOW–(I didn’t think it was earlier in my training). I don’t know if you remember me writing about wanting to get my easier runs easier–the paces were around what they were now. But at that time, I did feel like I was pushing and now I don’t. It really does feel easy. Took the words out of my mouth! That means that it is working! Also, congrats to your BRF! Well well well!!! Lookatchew! Speedy little thing. It’s a GOOD problem to be struggling with keeping your pace slower. You’re doing so well Helly!! You’ve got this! So the Mexican side of the boarder is so much prettier! Great week of running! 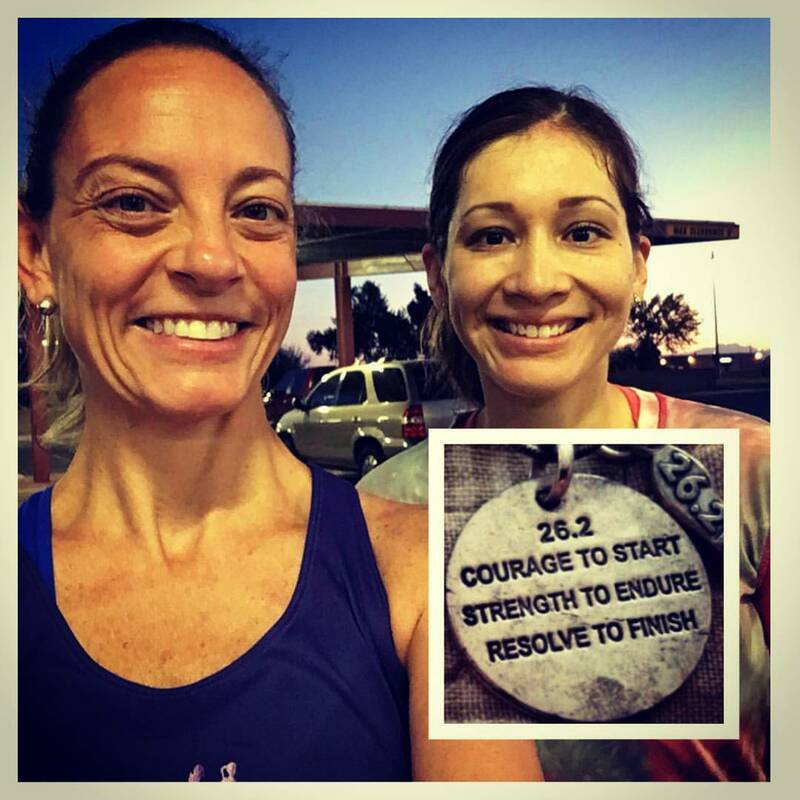 I sometimes forget how I trained for half marathons and kept life going at the same time! 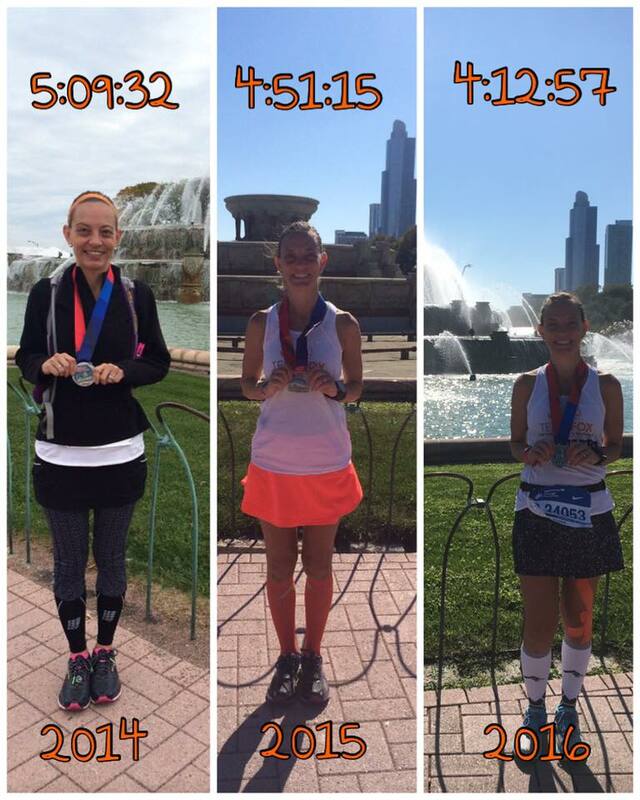 I did know a friend running Chicago and she went from a 3:31 to 3:23 PB!